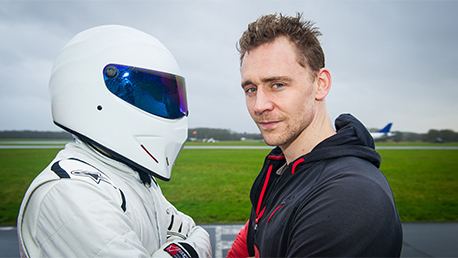 Take a look at what went on behind-the-scenes with Tom Hiddleston on this week’s episode of Top Gear. Tom was hilarious. You have to watch the full episode if you missed it. Check out the trailer for Only Lovers Left Alive. 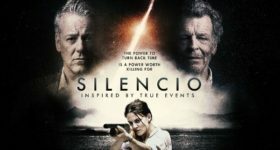 I can’t wait to see it.